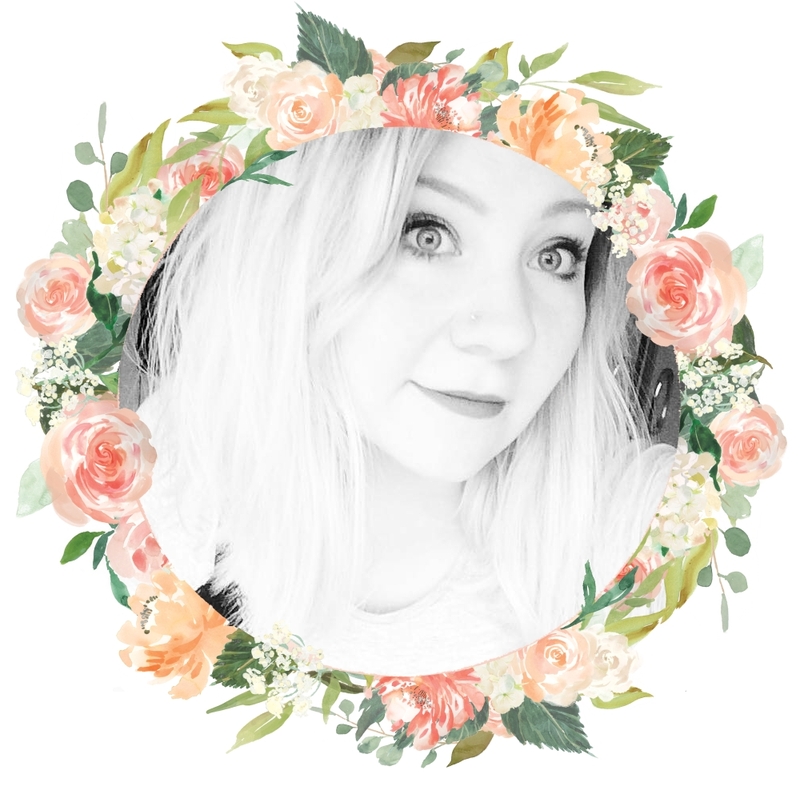 A pretty little LUSH, Beauty & Lifestyle blog. Hello my lovelies! As mentioned in my Natural and Boudoir Eyes palettes post, I am recently becoming more and more obsessed with the brand Too Faced. I don't know whether its the pretty pink and gold packaging, the creamy formulas, or the fact that it's the cutest brand in the world, but I am near enough smitten! I spend hours on their website, making lists of all the pretty products I have my eye on, then spend even longer on Depop and eBay, trying to score them for as cheaply as possibly. I managed to get these lovely Sweetheart Beads for £18 off eBay, as opposed to the RRP of £26 from Debenhams and have decided to share my first impressions of this product with you all today. They look good enough to eat! First things first, the packaging is absolutely beautiful, which is a given with all Too Faced products. The beads are encased in a pink cardboard tub with a gold trim, decorated with the usual hearts, swirls and baby animals. I would probably prefer the tub to be a tin, however in this case the cardboard suffices. There is a circular piece of foam underneath the lid, in order to protect the pearls from breaking or escaping. Umm. Okay. I think that means they're a highlighter. Which is fab, as I don't own one of those yet. And they are extremely pretty. They feel powdery, yet velvety to touch. It took me ages to pick them out of their little cardboard tub one by one to photograph as I kept getting the powder all over my fingers and I didn't want to waste them! The colours swatched nicely, with the most pigmented colour definitely being the pink; I feel like it would also make a gorgeous eye shadow. Blending all these colours together results is a lovely rose-gold shade which is neither a bronzer nor a highlighter, which is a little bit odd. I think 'shimmer powder' would best describe this product, and even after trying it I'm not sure what it is supposed to do. How gorgeous is that pink?! I used this product by swirling a Real Techniques contour brush round the heart pearls. This product definitely has to be layered as the first application is almost sheer, with hardly any colour being picked up off the beads. I found it gave a pretty, golden shimmer to my face, however when applied on my nose as a highlighter, it turned a little pink! Maybe I used the product wrong, but I'm pretty sure this isn't the desired effect. Obviously I think the little heart pearls are absolutely gorgeous, however I don't think I will be getting much use out of them sadly. I may re-sell them on Depop if I can't figure out their purpose after a few more tries. I shall see what I can do by applying each bead directly to my skin separately before blending to see what the final result is. I'm an impulse buyer, too, don't worry. I've picked up random things because I like the way they look plenty of times. I love the packaging of this but I never use highlighters so it would just sit on my makeup counter sadly. Unfortunately I tend to buy first, think later! So beautiful, I've actually almost bought this just because I thought it was so pretty! How can you resist heart shaped pearls? I think it's more of a sheer/pearly highlighter but that's odd considering how much pigment picked up onto your fingers. EXACTLY it's just so girly and I HAD to have it! A peach-haired skincare enthusiast, pizza eater and makeup hoarder, blogging to justify my ever-growing collection of LUSH products.